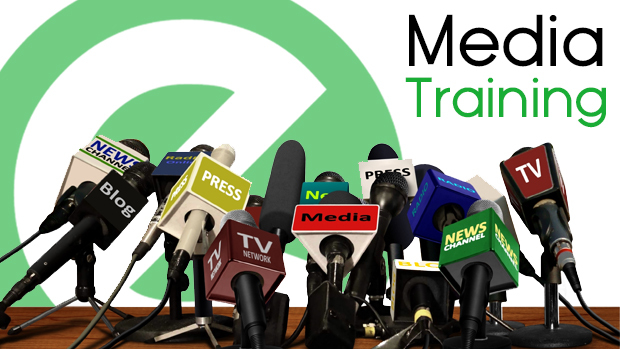 We are pleased to announce our upcoming media training course on “Forests and Carbon Emissions”. One of the objectives of this 9-day training is to offer an opportunity for all mid to senior national journalists and reporters to enhance journalistic skills of selected individuals to provide accurate, reliable, captivate articles on environmental issues with the emphasis on forests and carbon emissions that would help improving the quality of coverage. The training course will take place in Inle Lake from 18 – 26 July 2018. It will engage with 3 days of media lectures, 2 days on a field trip, 2 days for writing and producing story, and 2 days to work with editor and experts to finalize their final articles and products. As required commitment, qualified candidates need to write 2 news stories or 1 feature story during the training. International journalists with more than 8-year experience working related issues on forests and living in Myanmar are welcome to apply as guest speaker be at the training. Complete the Application Form and your CV and send to the UN-REDD National Communications Officer, Thein Zaw Win at thein.zaw.win@undp.org no later than 11 July 2018. All applications will be reviewed by a selection committee. Successful applicants will be notified by 13 July 2018.